Keeping your phone or tablet charged is very important to most people for every day life. Whether its the centre of your business or staying connected to the world Its not always possible to have a wall plug handy hence the inovation of powerbanks which come in all shapes and sizes for different needs and runtime. 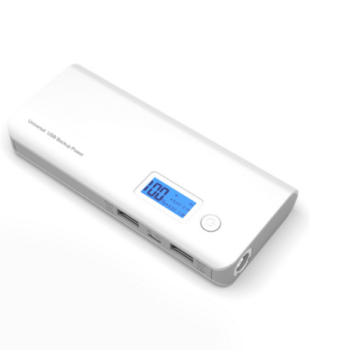 So here we have one of the larger Capacity compact powerbanks that are available yet these aren’t over cumbersome with a 20,000mah polymer battery inside. Lets put that into prospective your average smartphone will have roughly a 2,600mah battery which means you will be able to recharge your phone 5-6 times. 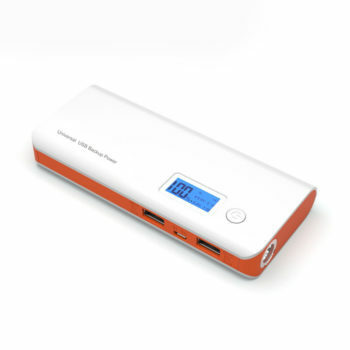 The new li-ion polymer technology extends the charge cycle life of the power bank meaning over time you will notice less drop in capacity and be able to recharge this battery more times than your standard li-ion battery. 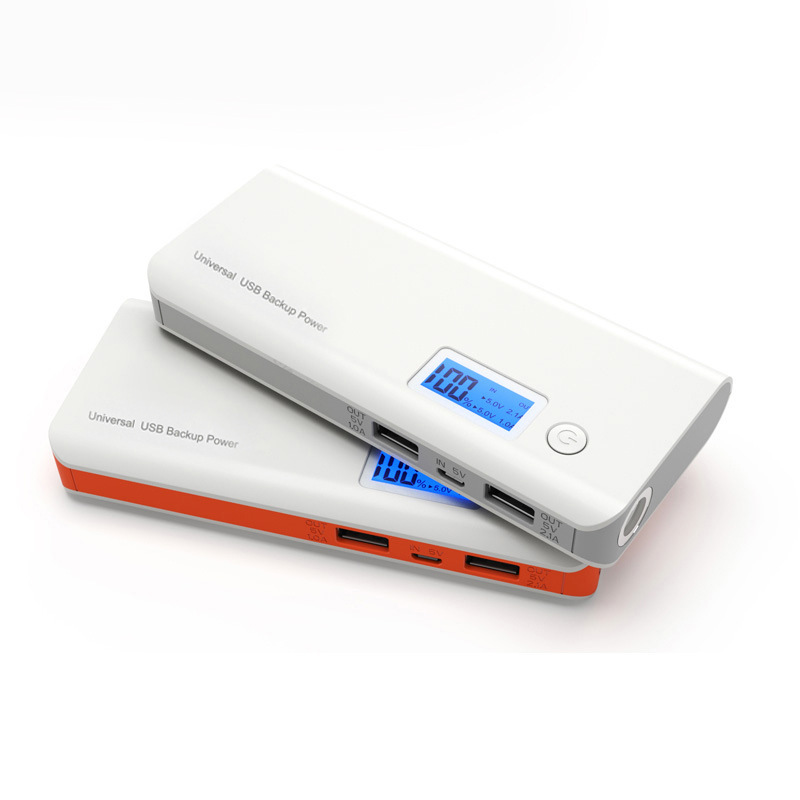 Having a digital display easily notifies you of when its time to re-charge your power bank for a single person that wont be near a power supply this power bank should keep you covered for at least a week depending on how heavy your usage is this device will allow you to recharge two phones or tablets simultaneously. Why would you choose this power bank? 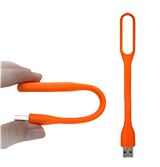 because of its size this isn’t going to meet everyones needs but it is handy to have for anyone who spends time away or frequently uses larger devices like USB tablets or may need to charge multiple phones. So this is designed for a heavy user or someone who will need to keep the whole family charged up in a very compact size.